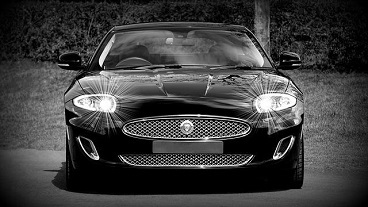 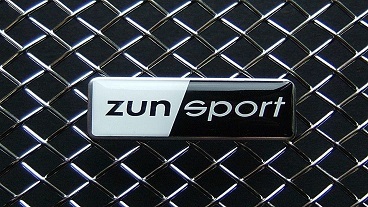 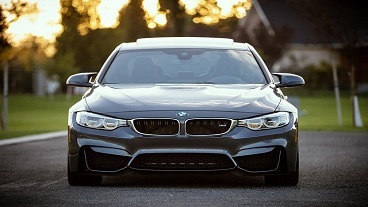 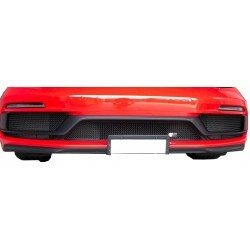 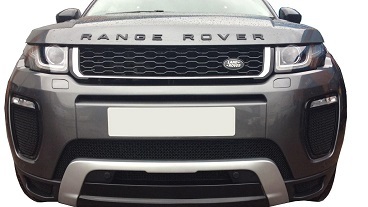 Zunsport is The Specialist Stainless Steel Car Grille (grill) Company. 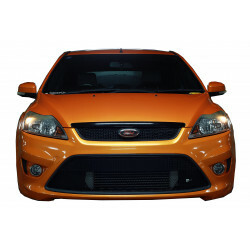 We concentrate all of our efforts on this product line. 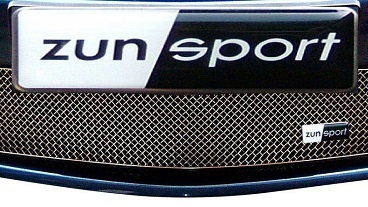 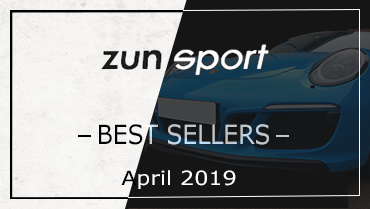 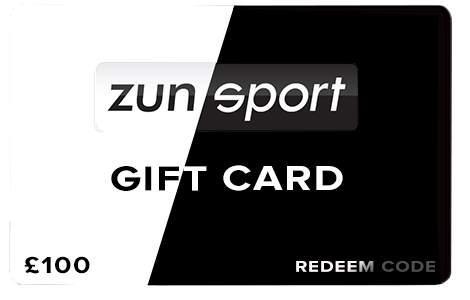 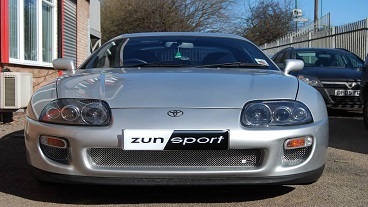 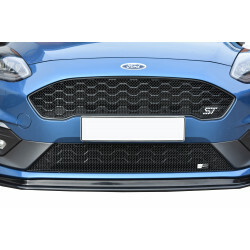 All Zunsport grilles are made from premium quality stainless steel wire mesh regardless of whether you choose to have a chrome, or a black finish. 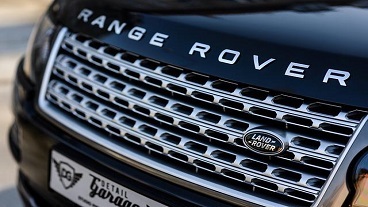 item (Development Vehicles) together with the deal on offer to participating vehicle owners.